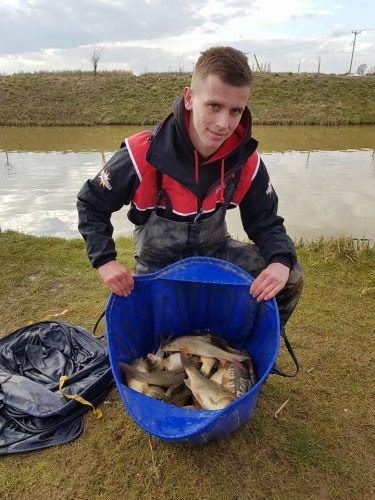 Two Dynamite backed matchmen topped a group of more than 60 other anglers to finish first and second in a three day festival at one of the UK’s top fisheries. 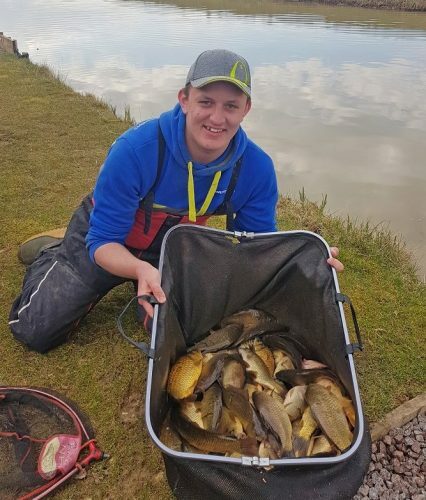 Adam Swain claimed first place ahead of Jack Danby in what was a closely fought Wynfest Festival, held at Westwood Lakes in Lincolnshire. 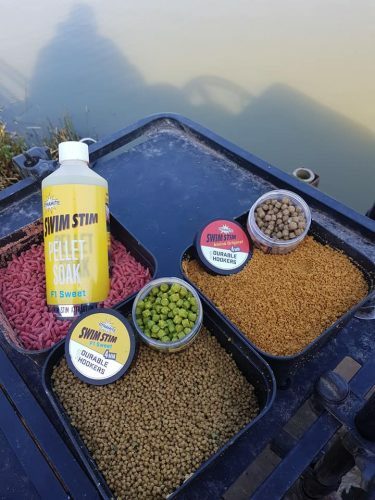 Adam scored the perfect three sections wins to beat Jack by a single point as the pair dominated proceedings using our new range of Dynamite match products. Fishing on Skylark Lake, Adam used the new F1 Pellet Soak on his fishery own micros and used a 4mm Pro Expander over the top to weigh 79lb 8oz and get the ball rolling with a section victory. Pegged on 28 on Falcon Lake, Adam found the fish early on, using the same tactics as day 1 but plugging his tosspot with a little of the new F1 SwimStim groundbait to create a bit of a cloud. The tactic worked a treat as he finished with 76lb 1oz to win the section and lake by just 10oz. With Jack level on points after two days, Adam knew he needed a section win to come out ahead of his team-mate. He opted to fish down the edge on peg 11 on Osprey Lake and found the fish early on before the line dried up after just half an hour. He then fished across using similar tactics to the first two days and managed the section win he was after by just 2lb!